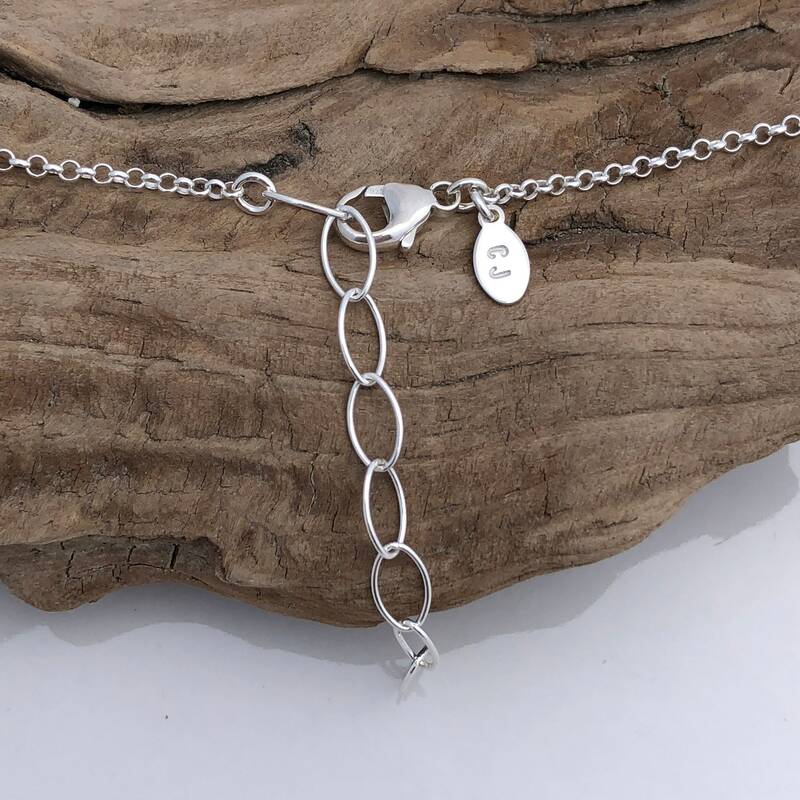 Includes solid sterling silver chain in your choice of styles. 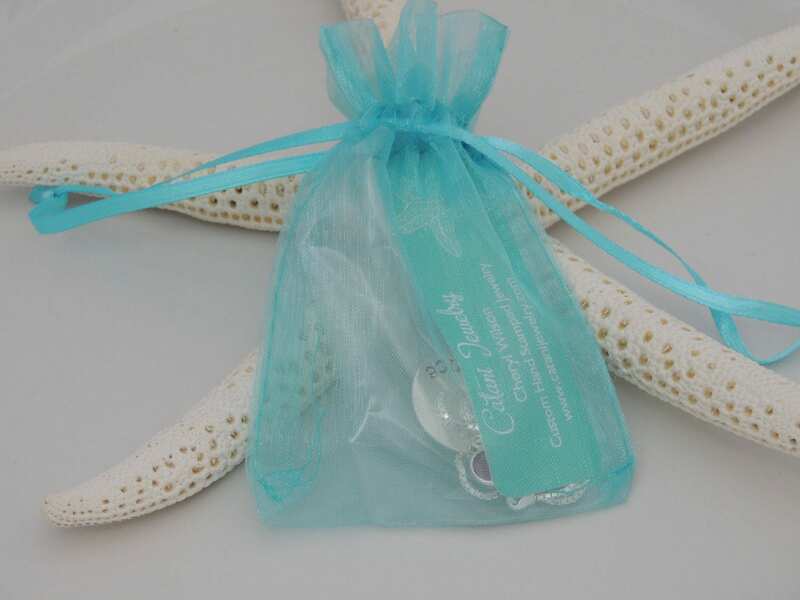 Starfish slide measures 22mm in diameter. 1. Choose your chain length from the first drop down menu. 2. 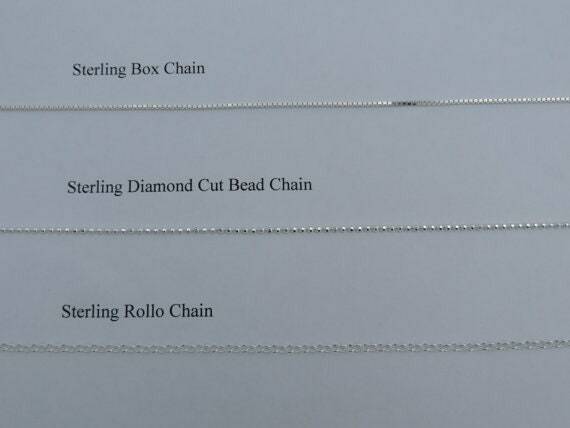 Choose your chain style from the second drop down menu. 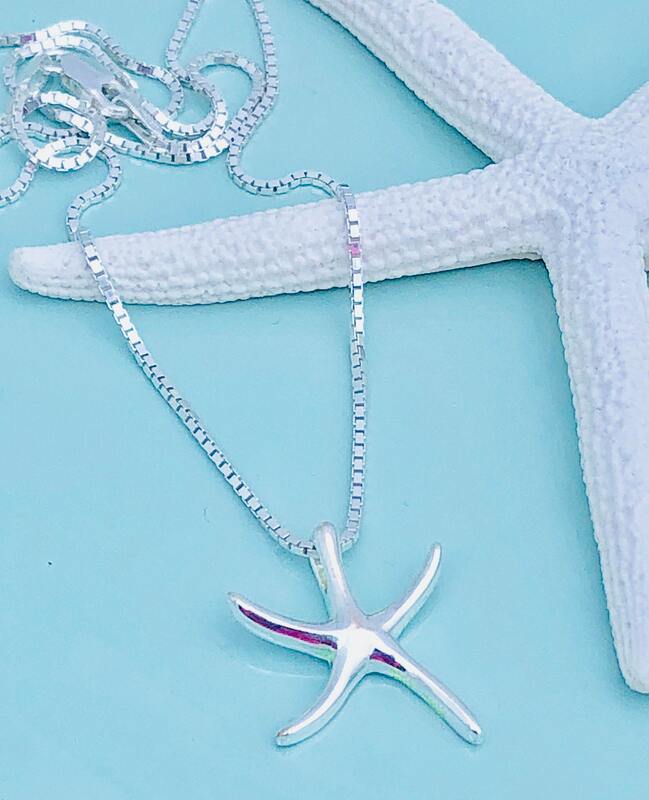 Wear alone or personalize it by adding an initial disc or sea glass drop. 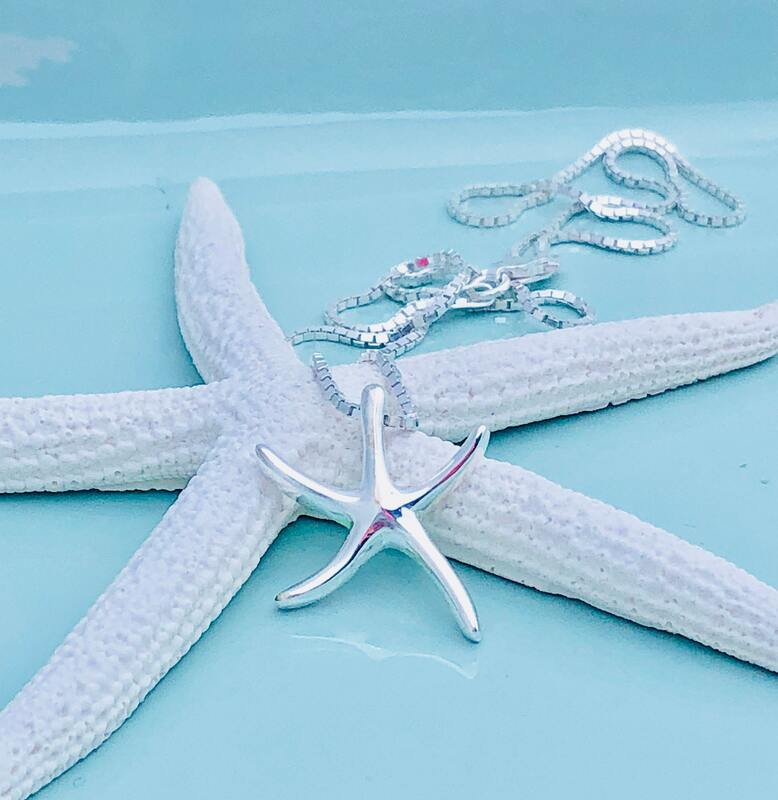 Please visit the links below to add personalized items. Thank you.